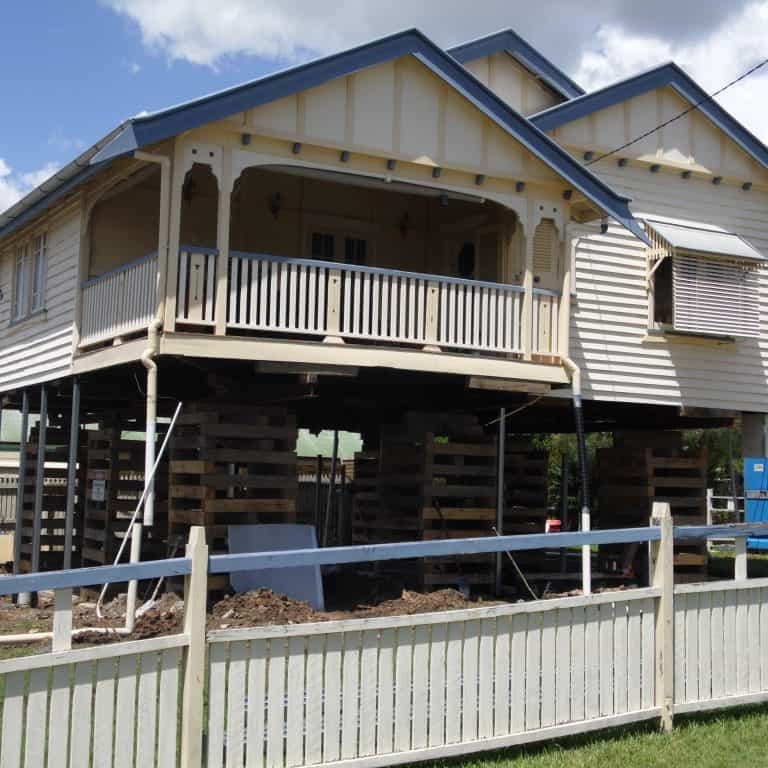 Specialists Recommend Seeking the Right Contractor When House Restumping Brisbane. Pay attention to the floor of your house. Has it been creaking every time a person walks over it? Do you get the sensation that the floor has taken on a rather “spongy” quality? What about the other parts of the house — are there any cracks appearing on your walls or are your doors and windows beginning to stick instead of opening and closing smoothly? If you have noticed any of these changes in your house, they may be an indication that the property needs restumping. 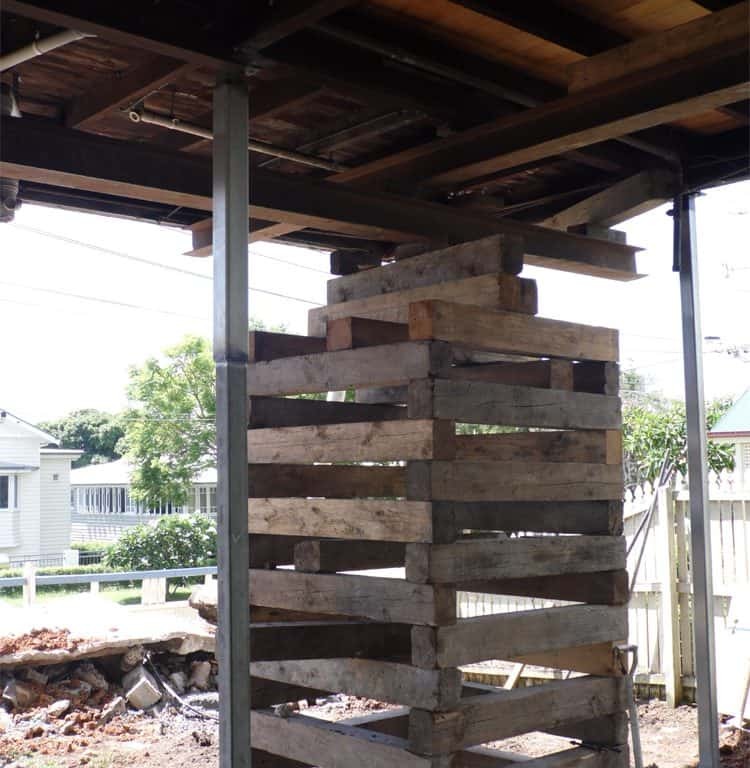 Older houses (typically built before 1970) and weatherboard houses are highly likely to have been built on timber stumps, and they will eventually reach a point when these stumps will need to be replaced. Also called reblocking in Victoria, restumping is necessary to reinforce the stable foundation of the house. It is also an essential process to consider when you are having your older home renovated, since a strong foundation will be required to withstand the pressure of the building work being done. Homeowners will need to select the right kind of stumps to use in their home improvement project. Timber stumps can still be used, as long as they are of the rot-resistant varieties such as Victorian red gum. This kind of wood is the cheaper alternative to concrete stumps, although they do have a slight disadvantage – they cannot be secured to their bearers as securely as concrete stumps can, so floor re-levelling projects may not end up as accurate as you would expect. Concrete stumps, on the other hand, can last longer than timber ones and provide better protection against the footing settlement of a house for the long term. Care must be taken in extremely damp conditions, though, because metal components can become rusty and introduce weakness to the structure. 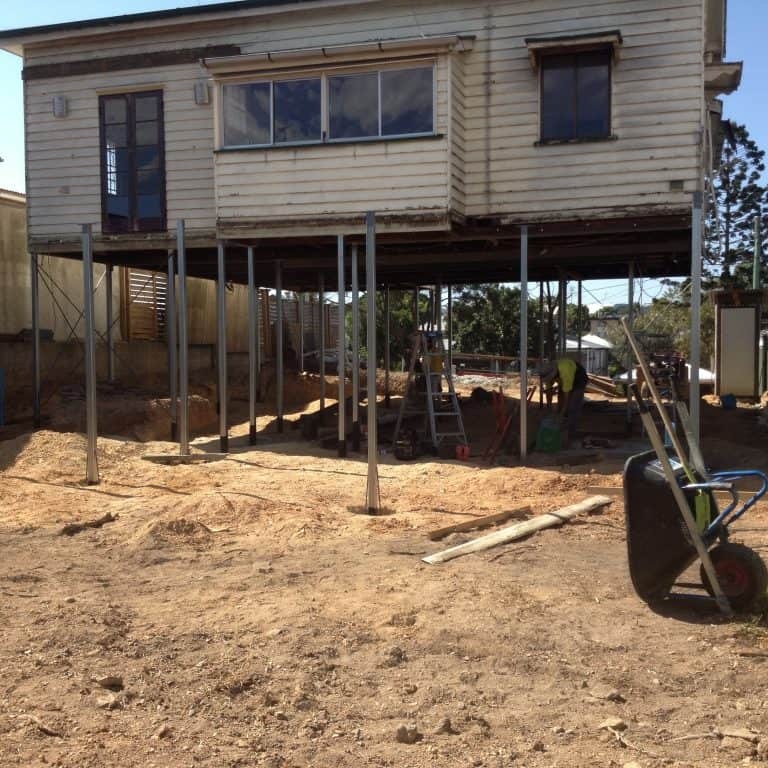 Once you’ve decided to go for proper house restumping, Brisbane building experts recommend taking extreme care in the selection of the contractor who will work on your home. It’s best to obtain quotes from several experienced contractors first; make sure that the quotes contain the same list of items so that you can determine where the differences in their indicated prices lie. Among other things, you need to discuss the type of stumps to be used, their spacing, the expected levelling measurement of the floors, compliance to relevant building regulations, securing of permits, the start and completion dates, and the cost agreed upon. Don’t hesitate to request the names and contact information of a contractor’s previous clients (for the same type of restumping project) so that you can determine if they are happy with the work that was done for them. A solid foundation will keep your home standing strong, and it’s certainly not something that you would leave in the hands of less experienced or skilled contractors. To guide your decision, you can seek advice from organisations like Archicentre which can inspect your home and properly assess the repairs that need to be done.